It’s crazy to think that just a few inches of standing water can cause thousands of dollars in damage to your home. Living in San Diego, or any other area of coastal California, you’re especially at risk for damage caused by flooding. According to Floodsmart.gov, from 2010 to 2014 the average residential flood claim amounted to more than $39,000. In 2014, the average flood insurance policy premium was about $700 per year. This makes flood insurance a no-brainer if you live in a coastal area. It is the best way to protect yourself from devastating financial loss. Flood insurance is available to San Diego homeowners, renters, condo owners/renters, and commercial owners/renters. 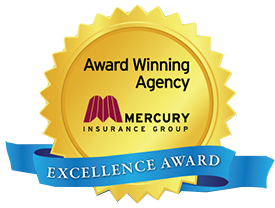 If you’re looking for flood insurance in San Diego, call our agency today and we’ll make the process easy!